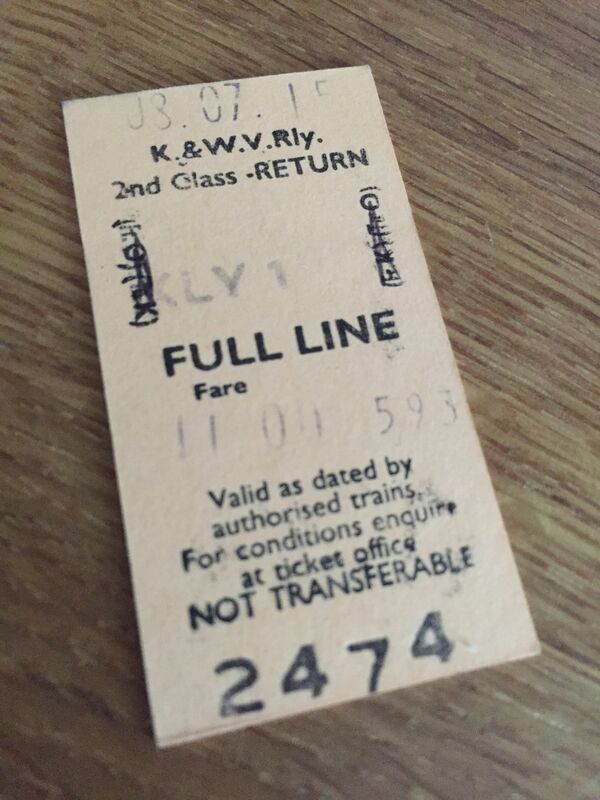 I prefer the old style tickets which needed to be punched and clipped by a guard on the train. Of course on some of the old heritage lines they still do that. These are lovely, much nicer to handle.